A major financial hub of all over Asia, Singapore has a lot of promise as a business spot. 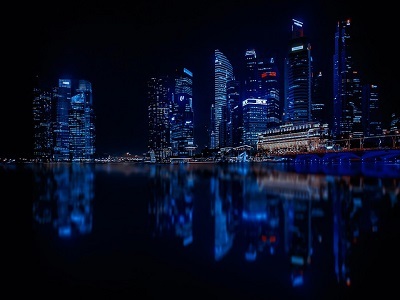 Anyone knowing the prospect of the business in Singapore would be more than glad to have a business in the city-state, as many factors are supporting any business to succeed in the city-state. You might be knowing of this fact, and now that you have an idea which you seem will work, the next step will be getting started with your business. The first thing to it is the incorporation of the company and including that, here are all the things you need to know about starting a business in Singapore. You register your Singapore business with the Accounting and Regulatory Authority (ACRA) in Singapore. You could do it online on this link. Anyway, there are certain things you should know before going into the registration phase. You will have to know the type of the company you want to register. These are the types of business entities in Singapore. A sole proprietorship is run by a single person. The person running a sole proprietorship has every right to the company. The financial liabilities, loss, or profit of the company is directly associated with that of the individual. Multiple partners run the company, and the rights depend on what has been agreed upon during incorporation. 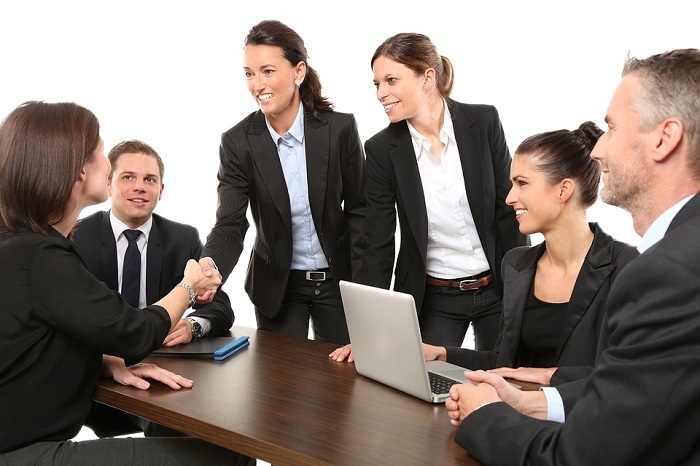 There can be a maximum of 20 business partners running a company in Singapore. This is where the business stands as a separate legal entity. The liabilities, profit, loss, e.t.c all are different from that of the owner. Terms like a director, staffs, departments, branches, bankruptcy apply to such a company. After that, you should register a company name. Here are the requirements for registering a business name in Singapore. The name shouldn’t be vulgar. Your company can’t be named too similar to the existing companies. After the naming, here are some other things for you to consider while opening a starting a business in Singapore. You will need at least one director. The person should be 18 years old and should be legally residing in Singapore. Means that the director can be a Singaporean citizen, permanent resident or a foreinger on an employment visa. In the case of a Singapore Private Limited Company, the maximum number of shareholders is 50. The shares can be transferred anytime later on. But keep on mind, that the shareholders can’t be the director. You will also need a Company Secretary. A director or a shareholder cannot share the position. You have a maximum of 60 days to hire a Company Secretary from the day of incorporation. You will need at least an S$1 of paid-up capital. Also, you will need a registered address for your company. This address can be both, a residential or commercial address. The registered address cannot be a P.O. Bo address. Regarding the taxes, your company will need to pay a maximum of 8.5% for the first annual profit of S$300,000 and a flat rate of 17% after that. What is good that you don’t have to pay capital gains or dividend taxes in Singapore. For further enquiries, contact us, we will help you with other information and taxation services. For foreigners wishing to incorporate a company or a subsidiary in Singapore, you only have an option of registering a private limited company in Singapore. You are free to run your business from elsewhere around the world, but you will need an employment pass or an Entrepass to operate your company from Singapore. Contact us; we will help you register your company without being physically present in Singapore. How Much Time Does It Take To Complete The Registration Of Business In Singapore? Done in the right way, it won’t take you more than some hours to complete the registration in Singapore. Before doing any business transaction, you will need to gain any required permits depending on the type of service you provide. You should research a little on that. This is a must, so, you could consider taking legal advice to ensure you have everything in check. If your annual company income exceeds S$1 Million, you can charge an additional 7 per cent for your products. Well, you pay it as a tax to the Singaporean government. For your information, we also help with Goods And Service Tax registration in Singapore; just contact us once you reach this annual income threshold. There are also some Annual Filing Requirements you will need to know. Of course, you can contact us when you have confusions regarding the Annual Filling as well. So, this was it about starting a business In Singapore. If you still have confusions, contact us, we will be glad to help you. Also, if you want, we will take your business registration in our hands and incorporate your company within a few hours. Here is more about our services.